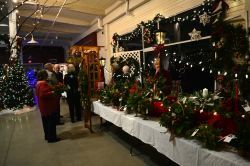 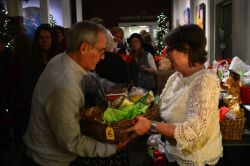 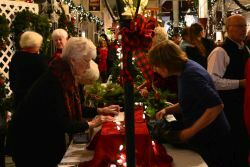 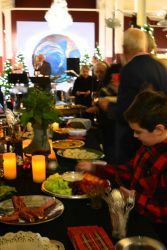 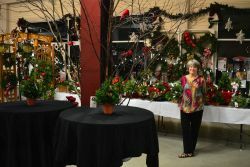 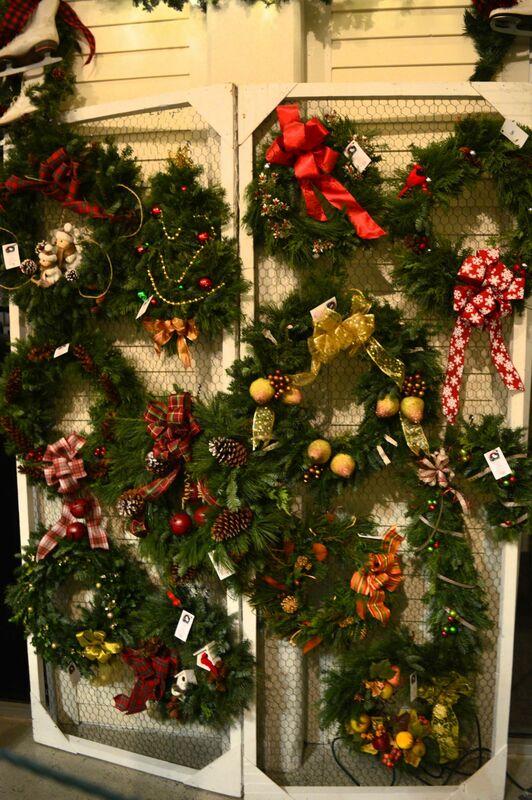 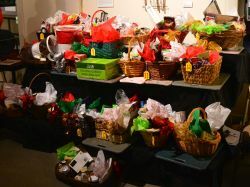 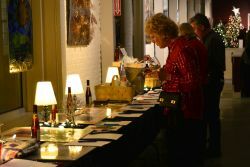 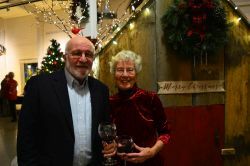 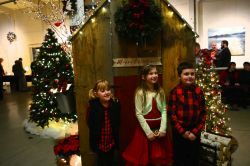 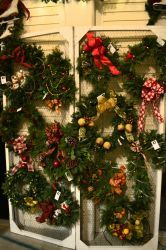 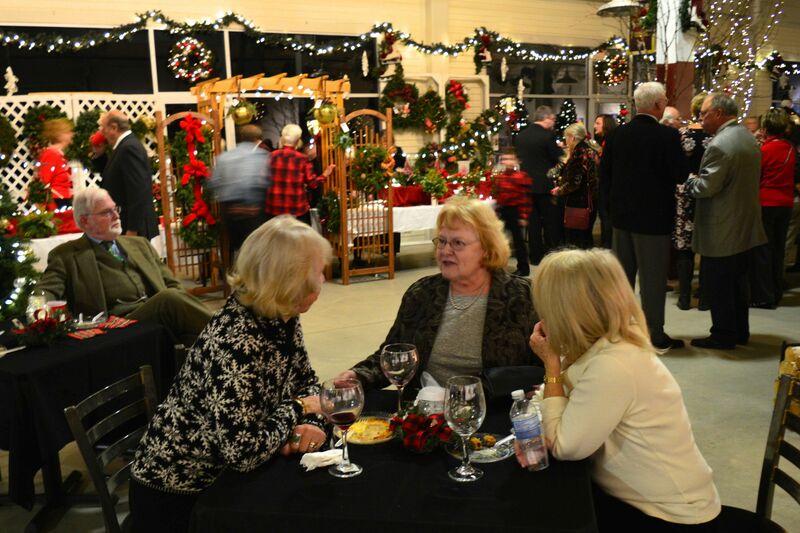 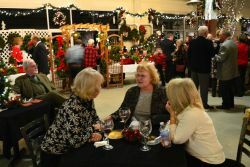 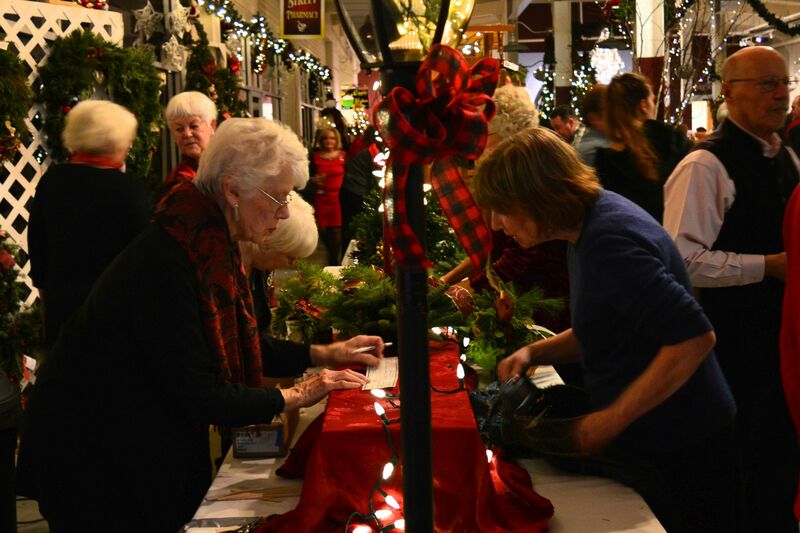 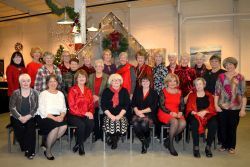 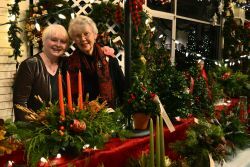 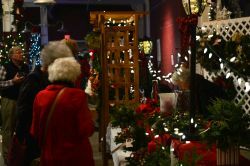 THE FESTIVAL OF TREES is the Garden Club's major fundraiser each November in anticipation of Christmas, and includes hors d'oeuvres, wine, cider, music, a raffle and a silent auction. 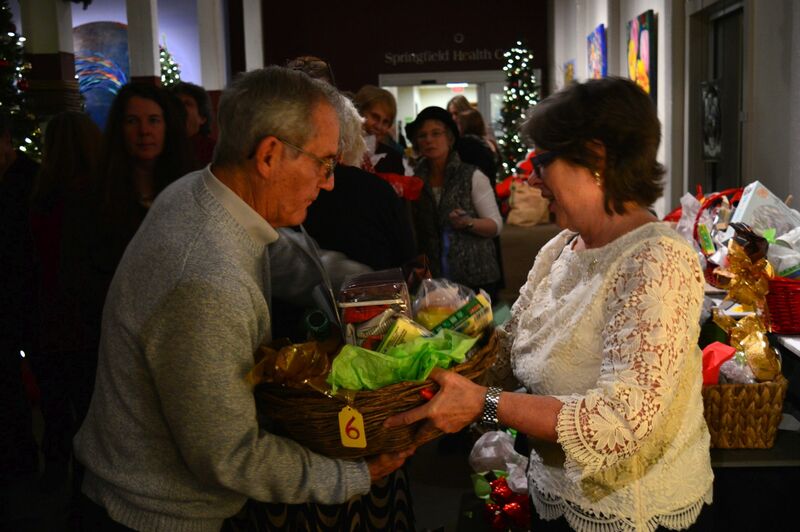 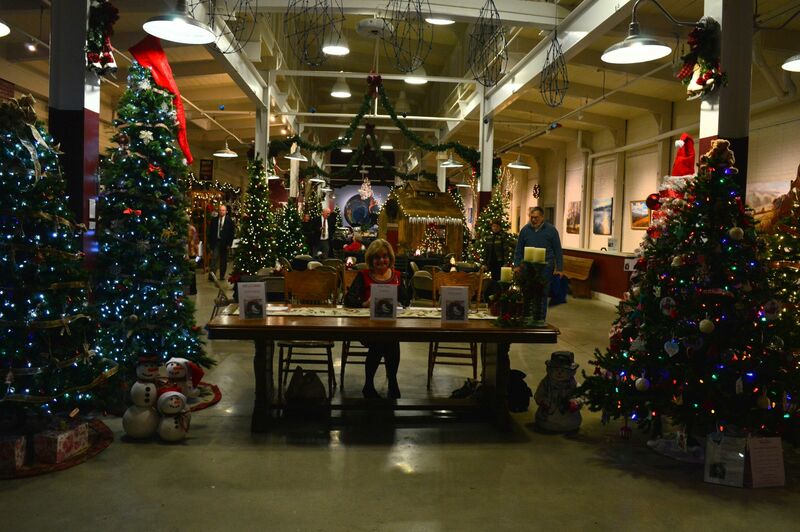 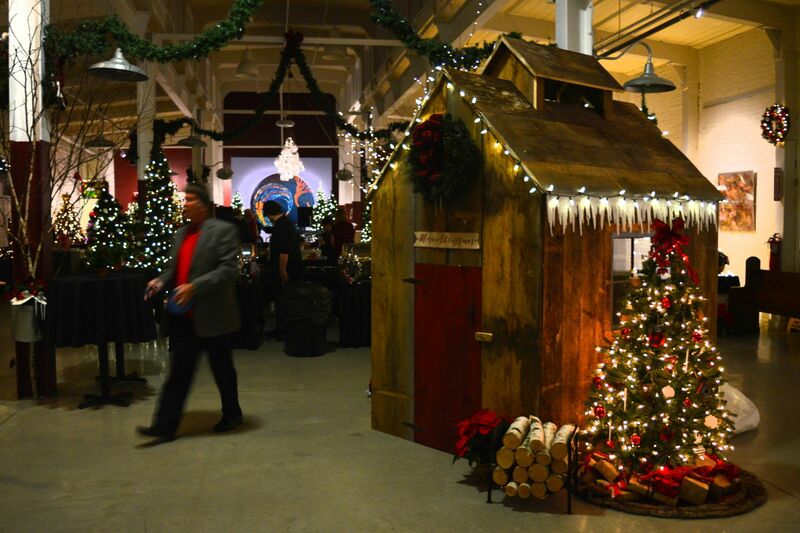 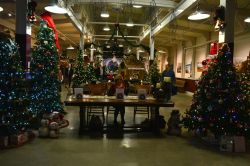 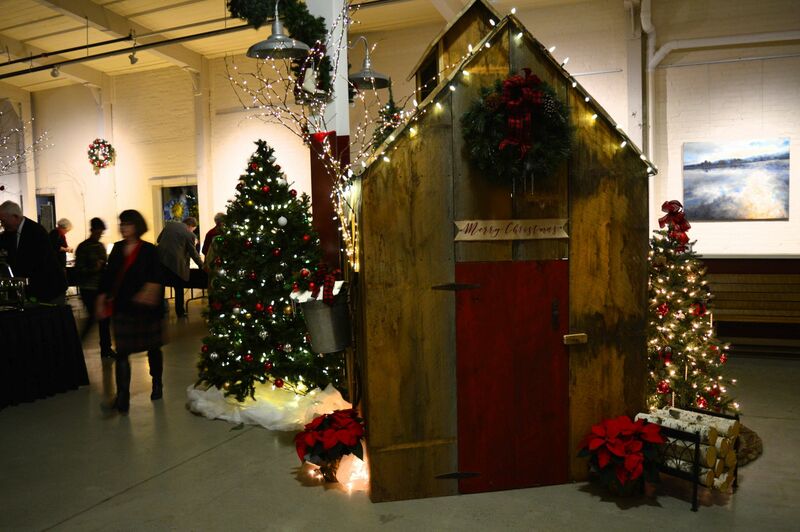 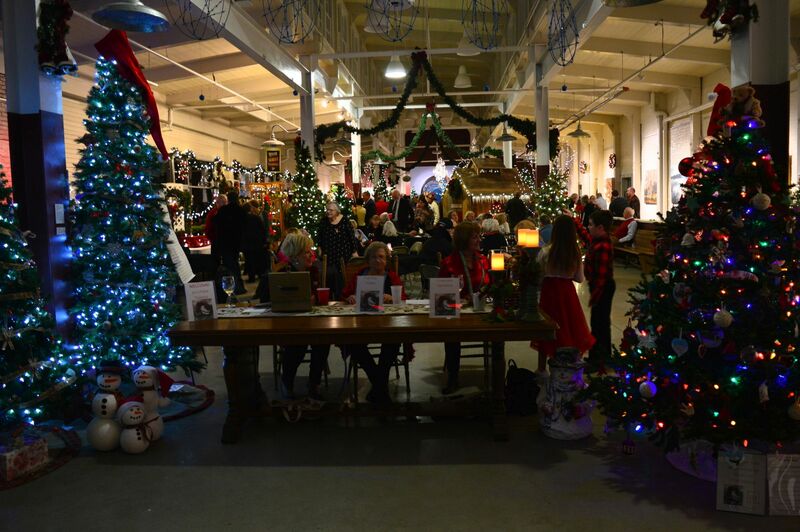 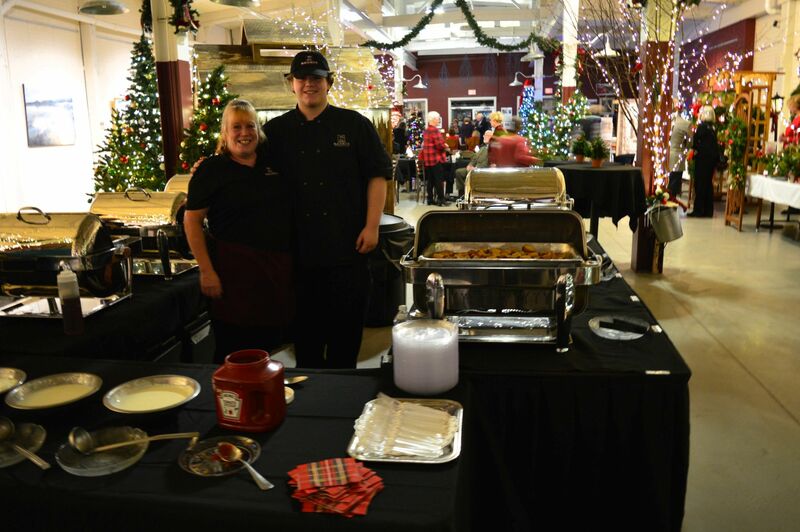 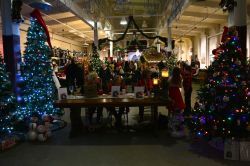 The 26th annual Festival of Trees was held on Friday, November 16th, 2018 (6PM - 8PM) in The Great Hall, 100 River Street, Springfield (the beautifully restored, remodeled and renovated Fellows Gear Shaper building). 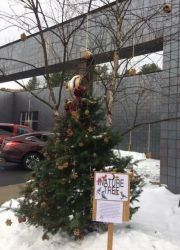 To fulfill part of our mission statement that focuses on conservation, as part of the Festival, we decided to do a Nature Tree this year to feed the birds thru the long winter. 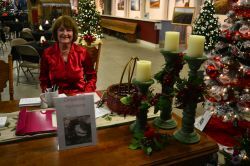 Photos (bottom two photos from 2018) are of Meredith Kelley with Finnegan and Gwen who helped create the birdseed ornaments. 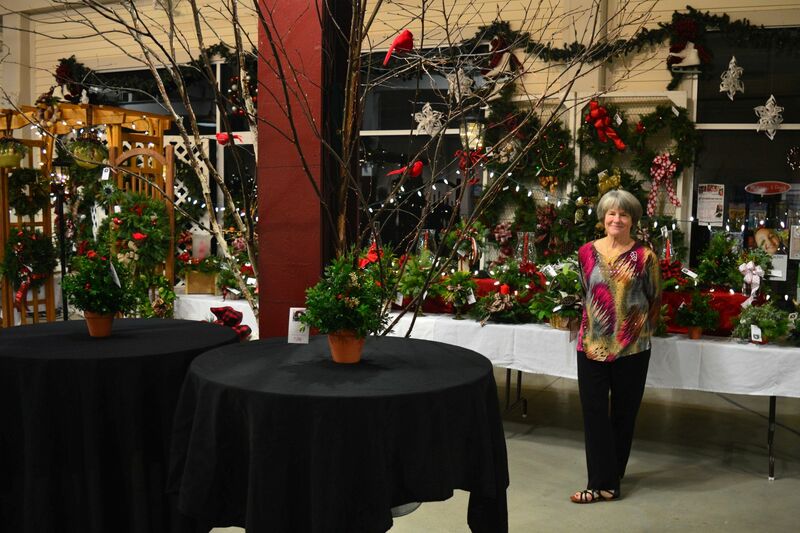 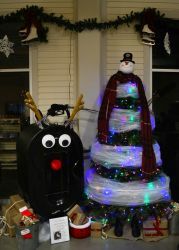 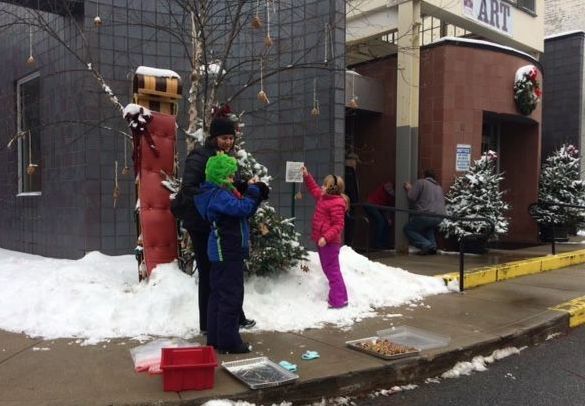 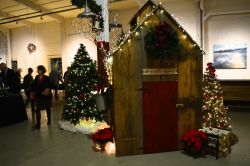 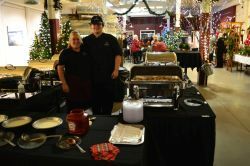 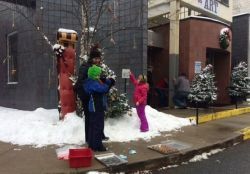 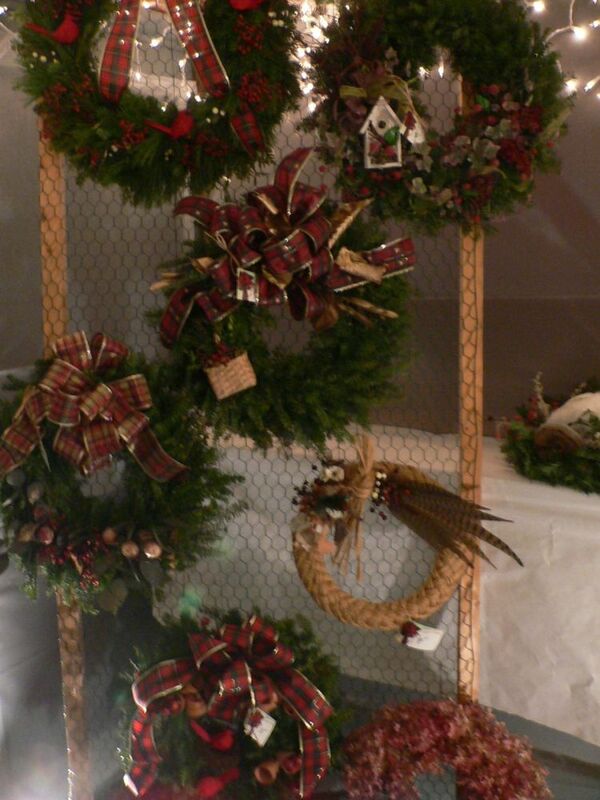 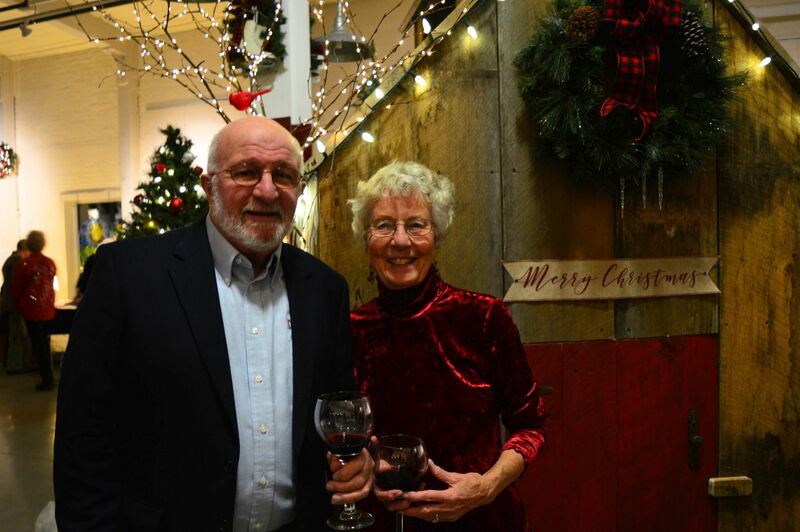 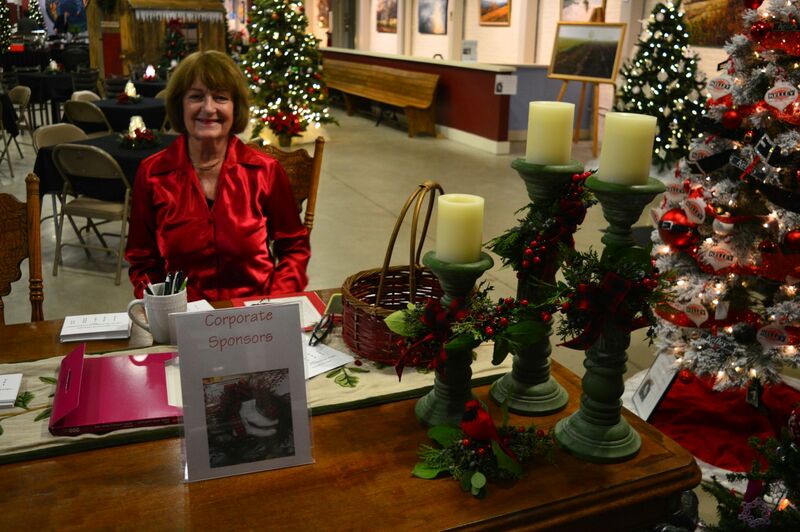 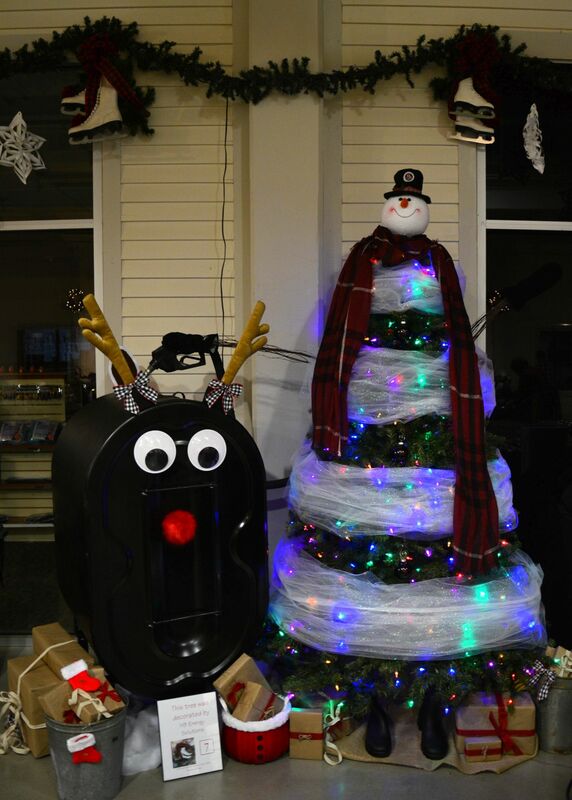 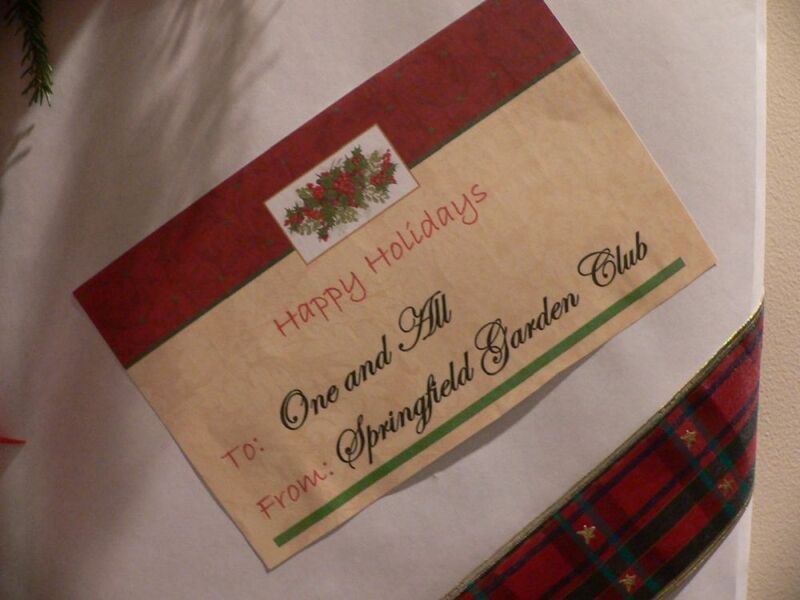 The SGC applauds its Festival of Trees donors in the news release (click here). 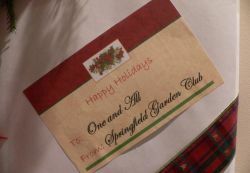 Past Festivals have been held in Springfield at the Crown Point Country Club and the the Hartness House, and in Chester at the Fullerton Inn.